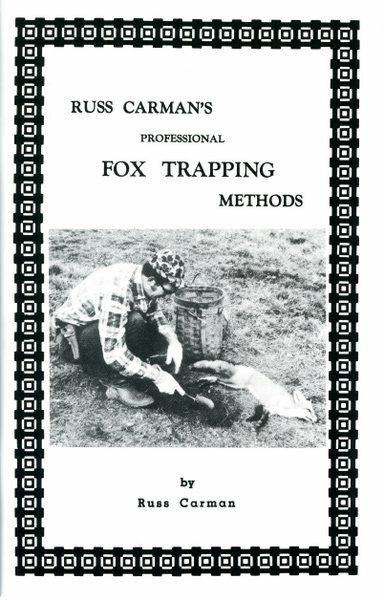 Carman - Fox Trapping Methods - by Russ Carman | Schmitt Enterprises, Inc. 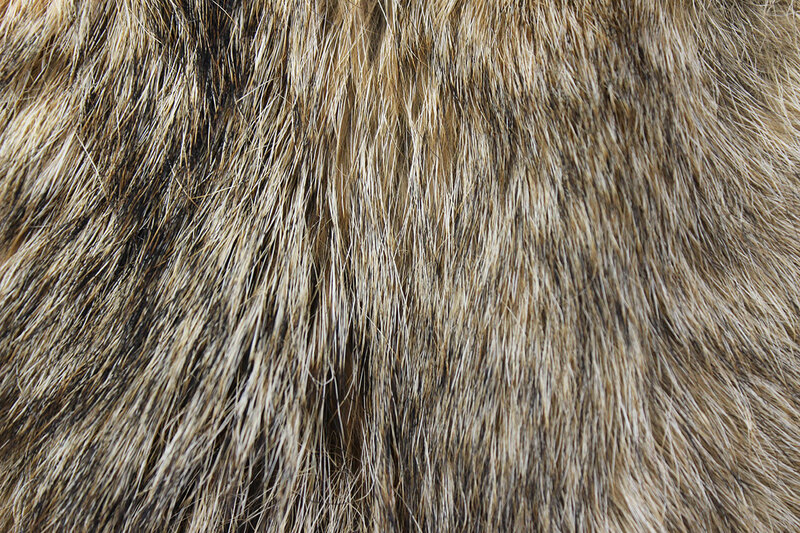 Designed to put you into the class of the fast moving, big time, professional fox trappers. Gives you the secrets of running a long line that are not found in any other book. 70 pages.